Disney has officially closed its acquisition of 21st Century Fox. In doing so, the company is one major step closer to becoming a streaming-leader in a new age of television and movies. Now, the entertainment giant owns the rights and intellectual property of even more films and TV shows. 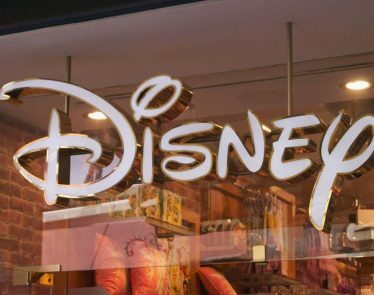 The future of television and movies is all about streaming and Disney (NYSE:DIS) has been preparing itself accordingly. 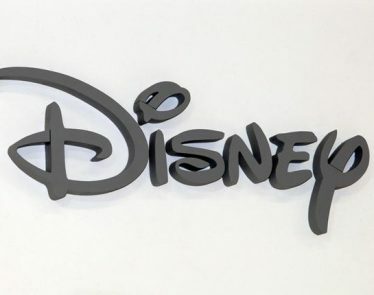 It has already added the ESPN+ streaming service and has plans in the pipelines to launch another streaming service called Disney+ later in 2019. 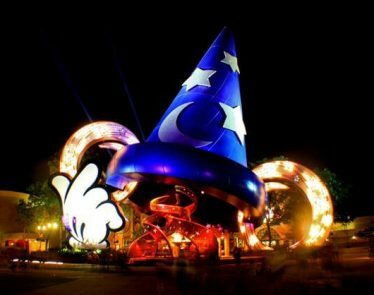 Now with the Fox acquisition, Disney has even more films, TV shows, and intellectual property to its name. It has been fast on the update too. The official Disney website already has previous Fox-owned TV shows, such as The Simpsons and Atlanta as lead images across the site. In taking over Fox, Disney also becomes the majority owner of Hulu. According to company CEO Bob Iger, the animator will invest in more original content for Hulu in order to help it expand internationally. 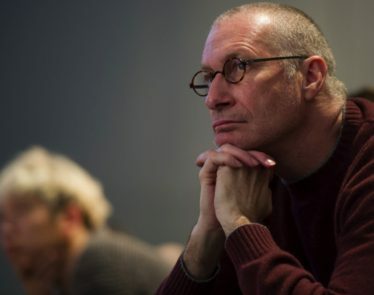 The moviemaker is cementing itself as the kingpin movie studio of Hollywood. It already acquired Marvel in 2009 and Lucasfilm in 2012. Both these acquisitions gave it ownership over some of the biggest movie names in history such as StarWars and the Spiderman franchise. Thanks to these acquisitions, Disney has had the number one movie at the worldwide box office for each of the past four years. Disney outbid the competition with an offer of $71.3 billion USD for Fox. It has taken a further nine months since winning that bid to gain all the necessary regulatory approval. 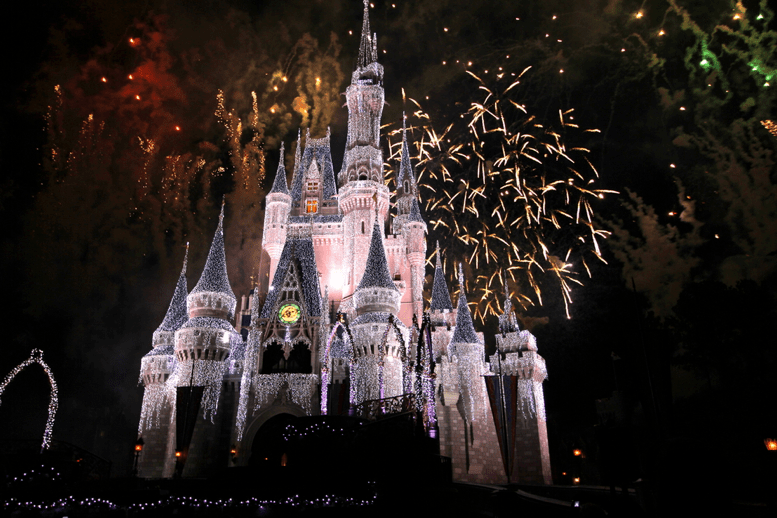 Is Disney the Real Winner in a Deal With 21st Century Fox? 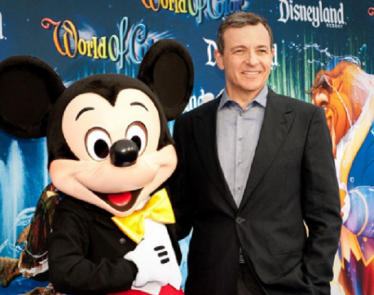 It was reported that Walt Disney’s (NYSE:DIS) CEO Bob Iger will most likely be extending his tenure past 2019. 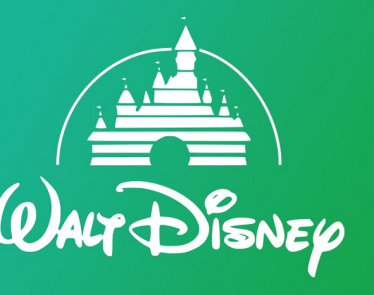 Shares of the Walt Disney Company (NYSE:DIS) jumped after it was announced that negotiations between Disney and Twenty-First Century Fox (NASDAQ:FOX) have started up again. On Saturday, ABC News, which is the news division of the Disney (NYSE:DIS) owned American Broadcasting Company, disclosed that they had suspended investigative reporter Brian Ross for four weeks without pay. Is it possible that in the near future Walt Disney (NYSE:$DIS) could soon own a majority of 21st Century Fox (NASDAQ:$FOXA)? 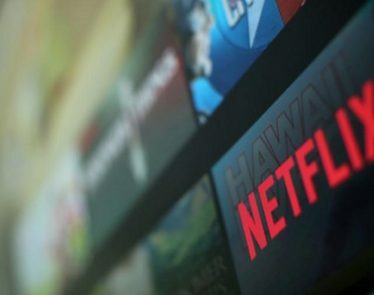 On Tuesday, Disney (NYSE:$DIS) announced that it would cease its content relationship with Netflix (NASDAQ:$NFLX) by 2019, opting instead for their own streaming service.